As per the ISNA news agency, 173 out of 215 lawmakers voted for the bill. The legislation also demands the Iranian government take unspecified action against other governments that formally back the US designation. The Iranian Parliament on Tuesday has approved a bill that labels all US military forces as terrorists, AP quoted Iranian media as saying. 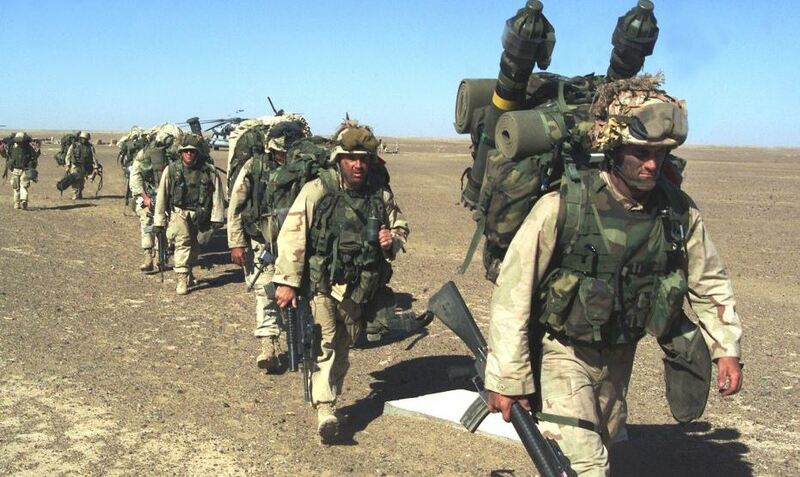 The legislation is a step further after Iranian lawmakers last week approved a bill labeling US troops in the Mideast as terrorist, a day after the US terrorism designation for Iran’s Revolutionary Guard came into effect. Israel, Saudi Arabia and Bahrain have all supported the Donald Trump administration’s designation. The US on Monday said it will no longer exempt any countries from US sanctions if they continue to buy Iranian oil. Reacting to the US diktat, China warned today that the US decision will “intensify turmoil” in the Middle East and in the international energy market. “China firmly opposes the US implementation of unilateral sanctions and its so-called long-armed jurisdiction,” foreign ministry spokesman Geng Shuang said at a regular press briefing. The White House on Monday called for an end to six-month waivers that had exempted several countries, including major importers China and India, from unilateral US sanctions on Iranian oil exports. 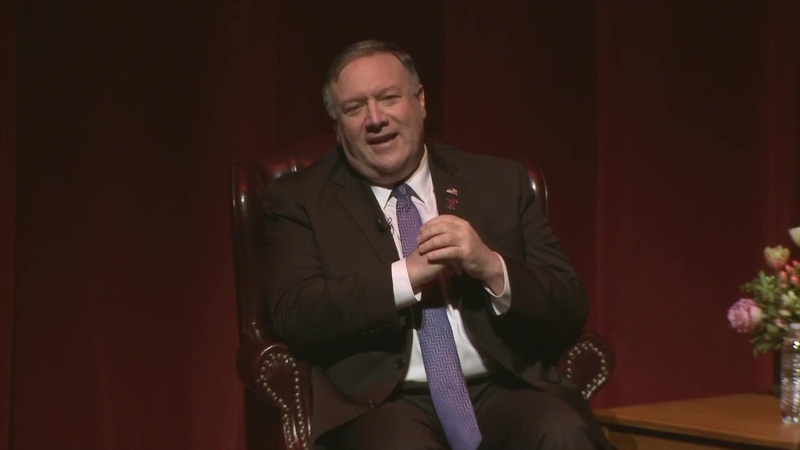 April 22, 2019 “Information Clearing House” – Former CIA director and now Secretary of State Mike Pompeo has long accused WikiLeaks of being a “non-state hostile intelligence agency”, usually manipulated by Russia. Since Pompeo first made this claim as CIA Director in April 2017, countless major US news sources from NPR to CNN to the Washington Post have uncritically repeated the line, smearing Julian Assange and WikiLeaks as “Russian agents,” and more broadly using the narrative to stifle independent journalism and government whistleblowers. Though some level of deception might be expected of spies placed in foreign settings to commit espionage, it’s interesting that Pompeo framed it in terms “the glory of the American experiment” — as if the CIA and government officials treat lying as a great American past time. Certainly Pompeo’s frank admission is something to remember the next time intelligence officials weigh in on anything in front of the US domestic population. Here are Pompeo’s full Q&A remarks at Texas A&M last week. Pompeo’s remarks are sickening. He is proud of his lying, cheating, and stealing. He even relates it to “the glory of the American experiment.” And adding to his disgusting rhetoric is the cheering from the audience there at the University. The Senatorial commentary is, of course, completely false regarding what is going on in the world, but it is revealing of how corrupt American legislators are. The Senators also ignore the fact that the designation of presumed Kremlin surrogate forces as “foreign terrorist organizations” is equivalent to a declaration of war against them by the US military, while hypocritically calling Russia a state sponsor of terrorism is bad enough, as it is demonstrably untrue. But great damage comes from the existence of the bill itself. It will solidify support for hardliners on both sides, guaranteeing that there will be no talks between Washington and Moscow for the foreseeable future, a development that is bad for everyone involved. Not just an unwise decision, it also reveals a deeply corrupted congress and administration. Maduro was elected president of Venezuela in 2013 and again in 2018. Previously he served as vice president and foreign minister, and he was elected to the National Assembly in 2000. 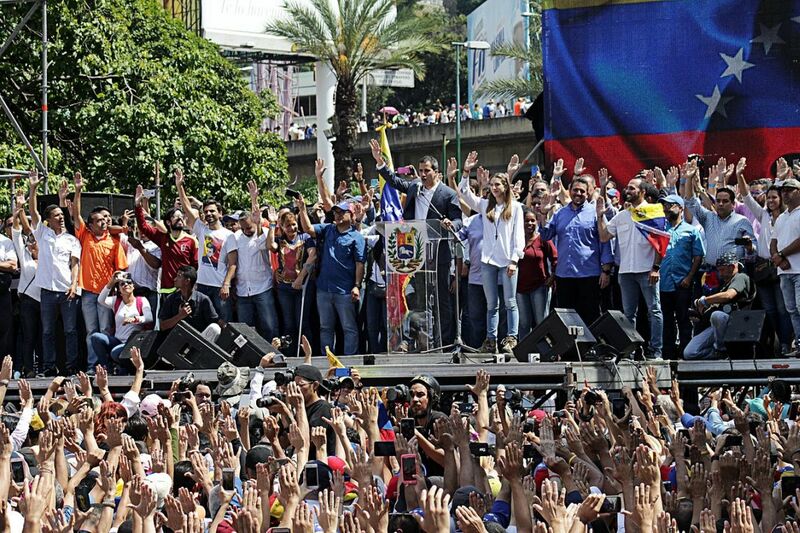 Despite Washington’s propaganda campaign against him and Washington’s attempt to instigate violent street protests and Maduro’s overthrow by the Venezuelan military, whose leaders have been offered large sums of money, Maduro has the overwhelming support of the people, and the military has not moved against him. 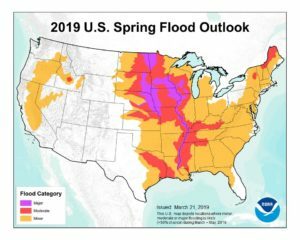 We should all be deeply concerned, because we can see evidence of the cancerous moral decay that is eating away at the foundations of our society all around us. This is an excerpt from a much longer article by Ron Unz originally entitled Oddities of the Jewish Religion, which we highly recommend. We reproduce it here because there is so very little written about this important book, which debunks much of what was taught in the West in the 20th century about Russia. 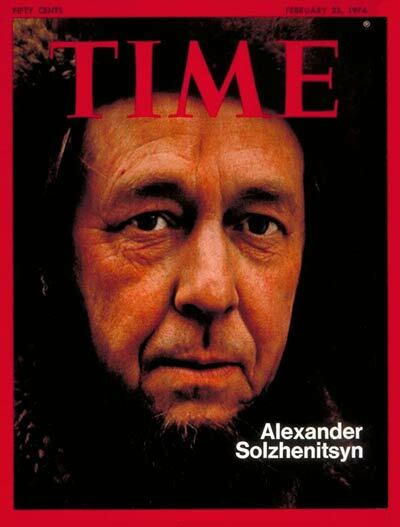 During the 1980s and 1990s whispers of his supposed anti-Semitism began floating around, probably because he had sometimes hinted at the very prominent role of Jews in both financing and leading the Bolshevik Revolution, as well as afterward staffing the NKVD and administering the Gulag labor camps. Perhaps the documentation of very heavy Jewish role in Communism was considered inappropriate for American audiences, as was the discussion of the extremely exploitative relationship between Jews and Slavic peasants in pre-revolutionary times, based on liquor-dealing and money-lending, which the Czars had often sought to mitigate. When a ruling elite has little or no affinity to the population it controls, benevolent behavior is not likely, and those problems are magnified when that elite has a long tradition of ruthless behavior. Enormous numbers of Russians suffered and died in the aftermath of the Bolshevik Revolution, and given the overwhelmingly Jewish composition of the top leadership during that period, it is hardly surprising that “anti-Semitism” was declared a capital offense. It is unfortunate indeed when a country comes under such control. America’s media organs were overwhelmingly friendly toward Russia when it was under Jewish Oligarchic rule. But Putin has been demonized in the press more ferociously than any world leader since Hitler. Posted in Articles	| Comments Off on Is Washington Preparing the Groundwork for a New Maidan Scenario in Venezuela? “Kakistos” is Greek for “worst” – “Kakistocracy” means worst government; “kacophony” means worst sounds, like what is popularly but tastelessly called “music” today. Kakistocracy is certainly a word that should enter our vocabularies and our political discourse, perhaps find its rightful place on the SAT and be scrawled on the walls of colleges and public restrooms. The National Assembly has no real power in Venezuela since the Constituent Assembly was established after the 2017 elections. While the opposition-controlled unicameral body is still, on paper, functional, other government branches and institutions have refused to recognize its authority. Guaido’s appointment to head the National Assembly was immediately annulled by the Venezuelan Supreme Court in January. That, however, did not stop the opposition leader from proclaiming himself the ‘interim president’ and seeking regime change with the help of the US and its allies. 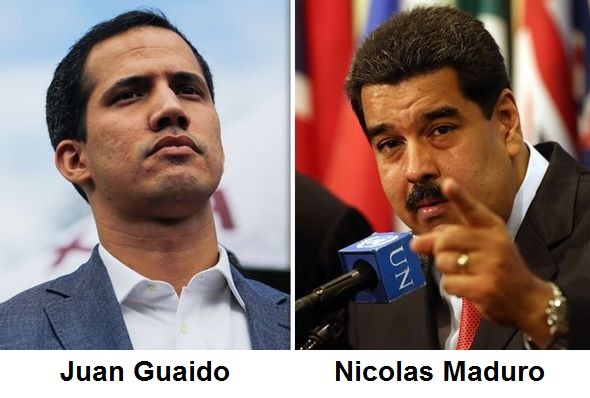 Despite the unprecedented level of western support, Guaido has failed to convince the military to switch sides and rebel against the government of President Nicolas Maduro. 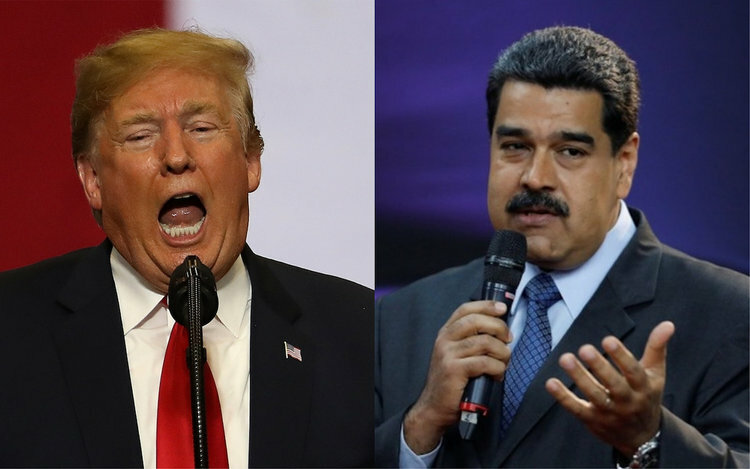 Venezuelan President Nicolas Maduro asks Trump to stop issuing intervention threats against his government. [The US team of Donald Trump, John Bolton, Elliot Abrams, and the Military-CIA Complex continue to falsify claims and issue threats to Russia. They want to push Russian presence out of Venezuela so they can move in and topple Maduro’s government. The Trump team obviously thinks they can interfere anywhere they like, and all nations must bow to their threats and demands. Meanwhile they continue their absurd and hypocritical claims that Russia “interfered” in the 2016 US elections by publishing opinions about the candidates. But US spokesmen ignore the obvious fact that the US “interferes” in every nation worldwide – and not by merely publishing opinions, but physically invading and overthrowing them and installing new governments. That’s real interference! Russia on Saturday warned Washington to stop interfering in the stand-off between Venezuela‘s government and the opposition movement, and once again defended its decision to send personnel to the country. Earlier Saturday, Rosoboronexport, Russia’s state arms export company said it has opened a training centre for military helicopter pilots in Venezuela after Moscow flew in troops and equipment. Saudi Arabia, Bahrain, Qatar and Kuwait – Washington’s accommodating Gulf allies which host US military bases – have criticized Trump’s move. “It will have significant negative effects on the peace process in the Middle East and the security and stability of the region,“ a statement on Saudi Arabia’s state news agency SPA said. Saudi Parliament Speaker Mishaal bin Fahm al-Salami reaffirmed Riyadh’s “principled position” that the Golan Heights is Syrian land. Washington’s northern neighbor Canada echoed similar concerns. “The Golan Heights is a matter for Israel and Syria to determine through negotiations in the context of a comprehensive peace settlement,” she said. Trump’s declaration will also likely exacerbate already strained relations with Washington’s European allies. Both Germany and France issued statements last week in an attempt to pre-empt the president’s Golan decision. “If national borders should be changed it must be done through peaceful means between all those involved,” a German government spokesman said. Tehran expressed bafflement over Trump’s “unprecedented” move. For its part, Moscow said that Trump’s decision marks yet another unilateral violation of international law. 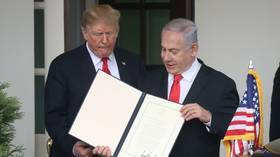 “This decision will definitely have negative consequences both for the Middle East settlement process and the entire atmosphere in the Syrian political settlement. No one doubts this,” Kremlin spokesman Dmitry Peskov said. As a survivor of the Communist Holocaust I am horrified to witness how my beloved America, my adopted country, is gradually being transformed into a secularist and atheistic utopia, where communist ideals are glorified and promoted, while Christian values and morality are ridiculed and increasingly eradicated from the public and social consciousness of our nation. Under the decades-long assault and militant radicalism of many so-called “liberal” and “progressive” elites, God has been progressively erased from our public and educational institutions, to be replaced with all manner of delusion, perversion, corruption, violence, decadence, and insanity. It is no coincidence that as Marxist ideologies and secularist principles engulf the culture and pervert mainstream thinking, individual freedoms and liberties are rapidly disappearing. As a consequence, Americans feel increasingly more powerless and subjugated by some of the most radical and hypocritical, and characterless individuals our society has ever produced. Those of us who have experienced and witnesses first-hand the atrocities and terror of communism understand fully why such evil takes root, how it grows and deceives, and the kind of hell it will ultimately unleash on the innocent. Godlessness is always the first step towards tyranny and oppression! Here is a link to the text of his Templeton Address. The parallels with the current crisis and moral decay in American society are striking and frightening. Those who have ears to hear, let them hear!